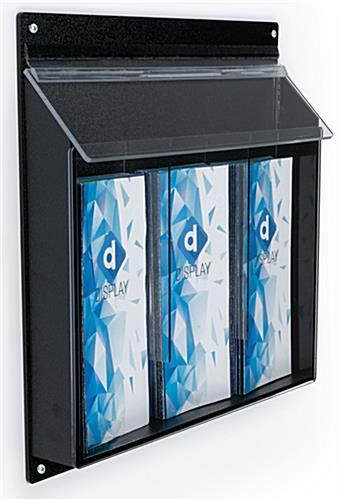 This outdoor information rack for business advertising is a way to display and protect promotional materials for a business during “off” hours! 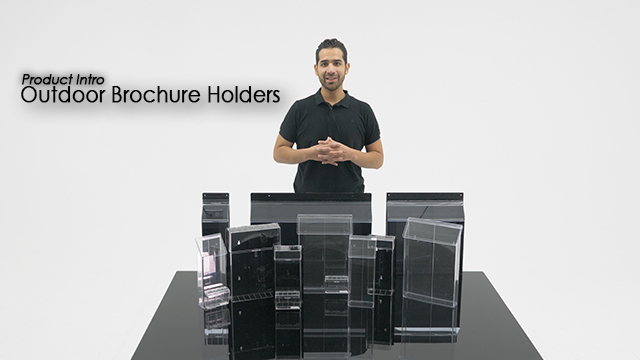 This fixture mounts booklets to exterior doors or walls. 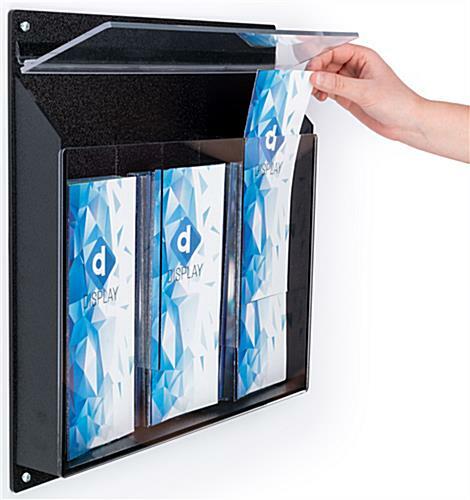 The outdoor information rack is made of clear acrylic with a black backing so members of the public can see the contents right off the bat! 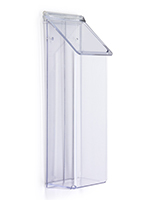 Typically these mounts are used for bank deposit slips or envelopes, ballot collection, and more! 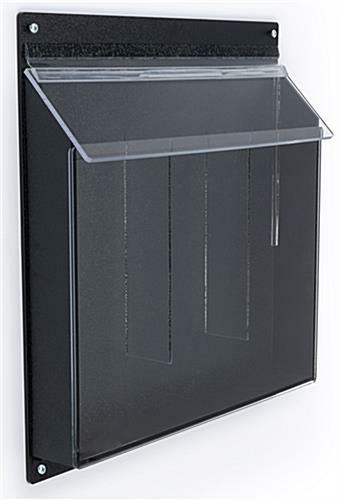 A hinged cover keeps the rain, snow, and dust off of the contents. 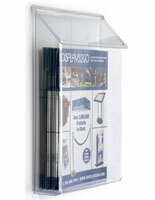 Purchase this indoor information rack, also known as a publication dispenser, for huge savings! 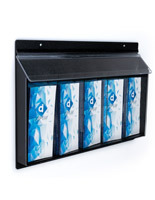 We love this outdoor brochure rack holder! It really handles the elements while protecting the information we need to get out. This purchase was actually a replacement for one we purchased several years ago - it took a tropical storm to rip the top off! 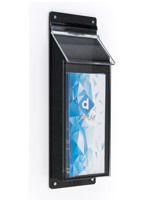 They're incredibly durable and would recommend to anyone. The speed of the ordering process is also incredible.